Your Home for Bismarck-Mandan Area High School Shooting Sports! 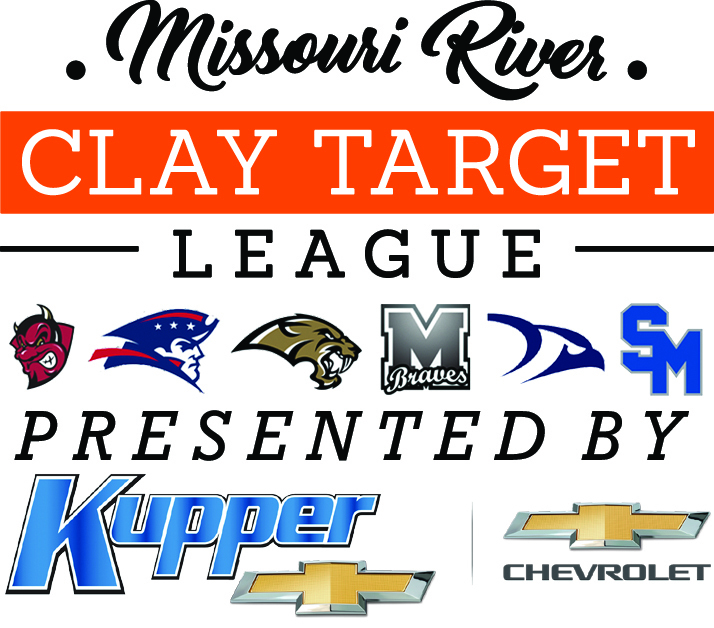 The Missouri River Clay Target League (MR CTL), parent organization to the Bismarck, Century, Legacy Mandan, Shiloh and St. Mary’s High School Clay Target League teams, is proud to announce a new partnership with MDU Resources Group, Inc., recognized as the 2019 Premier Energy Sponsor for the teams’ competition in the North Dakota State High School Clay Target League (ND CTL). “MDU Resources Group has stepped up with amazing, next-level support for our shooters this spring and we’re so thankful and happy to have them on board,” said Nick Simonson, MR CTL Volunteer Coach, “their backing helps get kids involved in safe, enjoyable shooting sports and makes it easier for them to participate in a positive, life-long activity,” he concluded. With the season just underway, the six area teams have over 200 students in their ranks competing against more than 60 other high schools in the state and nearly 2,000 other students as part of the ND CTL spring season. The ND CTL started in 2015 as an affiliate of the USA Clay Target League, an organization with over 750 teams in 30 states with more than 30,000 participants nationwide. The MR CTL program, open to area students in grades six through 12 who have completed hunter’s education, began in the spring of 2016 and has grown from just 38 shooters on three squads in that first season to 203 at all six Bismarck-Mandan area high schools this spring. 2018 was a year of incredible growth and success, with many conference and division titles on both the team and individual levels earned by a number of MR CTL participants. The 2019 Spring League began on Mar. 24 and runs through May 19. The State Tournament will be held at the Shooting Park in Horace, N.D. on June 16 & 17. For more information on MR CTL, visit mrctl.org; to learn more about the ND CTL, visit ndclaytarget.com and for information about MDU Resources Group, visit their website at mdu.com. Featured Photo: As a Premier Sponsor of MR CTL, MDU Resources Group will help get more than 200 Bismarck-Mandan area youth involved in the safe, fun and competitive sport of trap shooting this spring. MR CTL Photo by Jason Lueder.